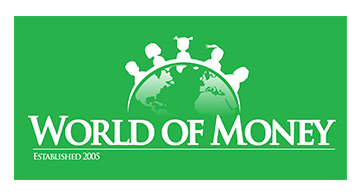 WorldofMoney.org was founded in 2005 and is a New York City based 501(c)(3) non-profit organization whose mission is to empower youth with a sound financial education. Nearly 4,000 youth between ages 7 – 18, and their families have received World of Money’s 40 classroom hours of financial education and forums. This approach has steadily broken a generational cycle and changed the way youth and their parents understand their money. Our immersive curriculum equips children with five tenets for a financially responsible and philanthropic life: learn, earn, save, invest and donate. Our financial presenters are stellar Wall Street professionals, business and legal leaders.